Though most people will average around eight hours of sleep at night, which is about one third of the average human life, few people actually know anything about sleep. 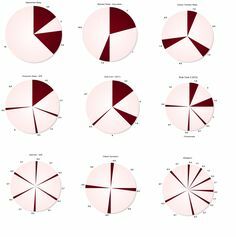 They might suffer insomnia, sleep apnea, extreme fatigue even after adequate sleep, and they do not question sleep itself. Many believe that they “do not dream,” when in reality they simply do not remember their dreams. Because sleep is essential to human function, and because so much time is dedicated to it, it is important to learn as much about sleep as possible. Sleep is not simply one large span of time in which the body and brain “shut off.” Instead, the brain goes through cycles. Sleep is made up of multiples of 80 to 120-minute cycles, 90 being the average of all cumulative sleep cycles. The first stage of sleep is very light sleep, and constitutes 4-5% of a typical cycle. Muscle activity is slowing down, but there can be occasional twitching. The eyes are moving slowly under the eyelids. When one sees a person moving about in bed, they are probably in light sleep. In the second stage of sleep, one’s breathing and heart rate slows. A slight decrease in body temperature occurs. 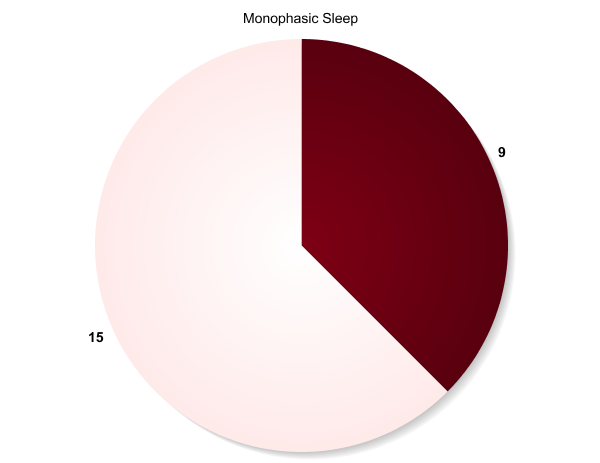 This is still what one would call “light sleep,” and it constitutes a whopping 45- 55% of a typical monophasic cycle.The third stage of sleep is when deep sleep begins. The brain begins to generate slow delta waves, and this stage constitutes 4-6% of a typical cycle. The fifth and final stage of sleep is REM sleep, which is an acronym for rapid eye movement. Brainwaves speed up and dreaming occurs. If a person is completely still while sleeping, has shallow breathing, and is rapidly moving their eyes under their eyelids, they are in REM sleep. Males will also develop penile erections during this stage. One typically has 4 -7 dreams per night, but the brain ceases to produce a certain hormone called norepinephrine, as when one is intoxicated, so it is difficult to remember dreams. REM is a high choline phase of sleep, but because people are not active in between periods of REM at night, choline in the brain is low which also contributes to difficulty remembering dreams. A person will get most of their deep sleep in the first three hours, and most of their REM in the last three. Monophasic sleep can be healthy like this child’s, but even this child wakes up expecting polyphasic sleep. As we get older, it only gets worse trying to force a monophasic sleep. Sleep continuity and quality both continually degrade, like this Adult. Some people simply develop insomnia. 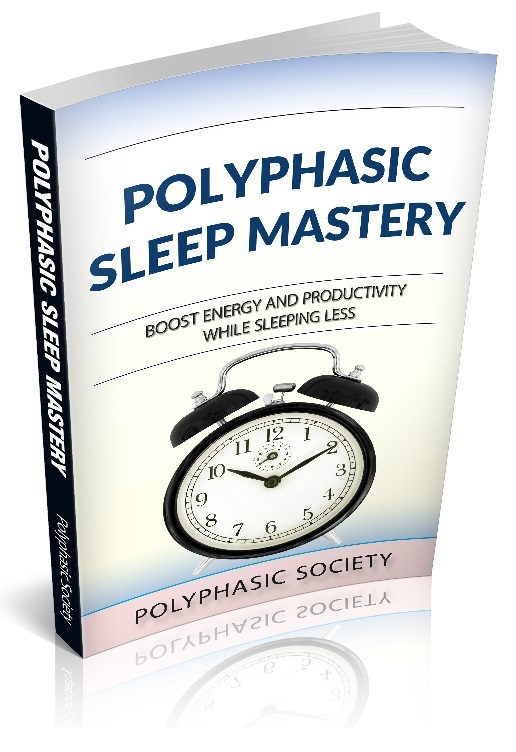 The mother of polyphasic sleep Puredoxyk originally was a hard insomniac like this before she started Uberman and Everyman schedules. Sometimes, I wake up with a slight headache, what could be the cause? Hi Vera, I suggest you just get rid of him then.